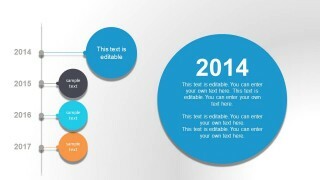 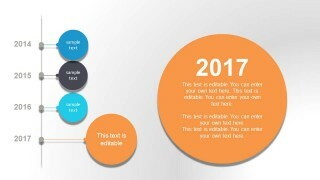 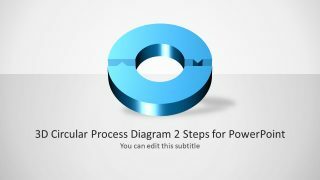 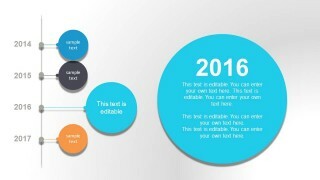 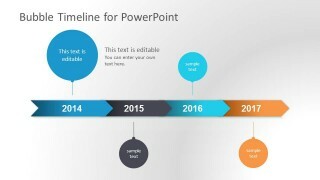 This is a timeline PowerPoint template with bubble style and clean design. 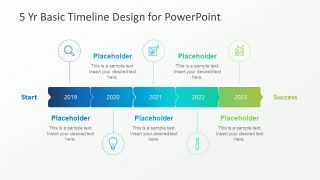 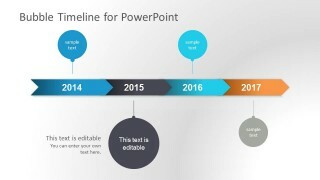 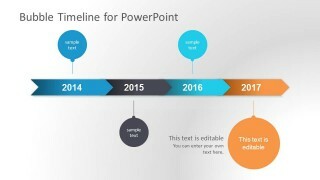 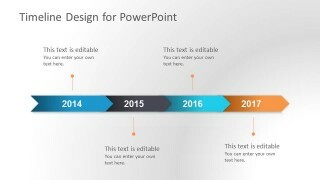 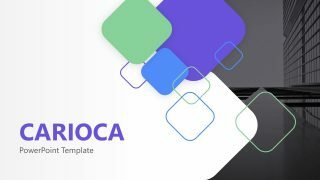 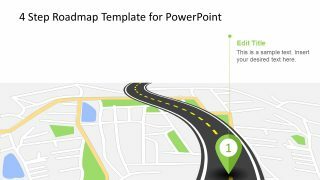 This timeline presentation template for PowerPoint contains different slides with timeline graphics that you can use in your presentations. 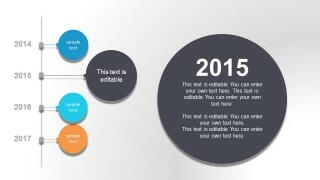 You can edit the timelines with your own values. 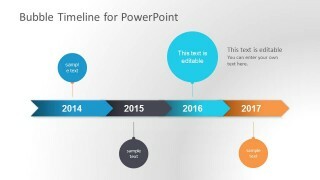 The four first slide designs include series of chevrons to represent important milestones in the PowerPoint timeline with the current year with a bigger bubble design (circle). Alternatively you can download other data & chart templates for PowerPoint or browse the collection of timeline designs for PowerPoint presentations.